CrashRyan (Homepage) wrote: ... and they taste just like chicken! or was that politically incorrect to say? 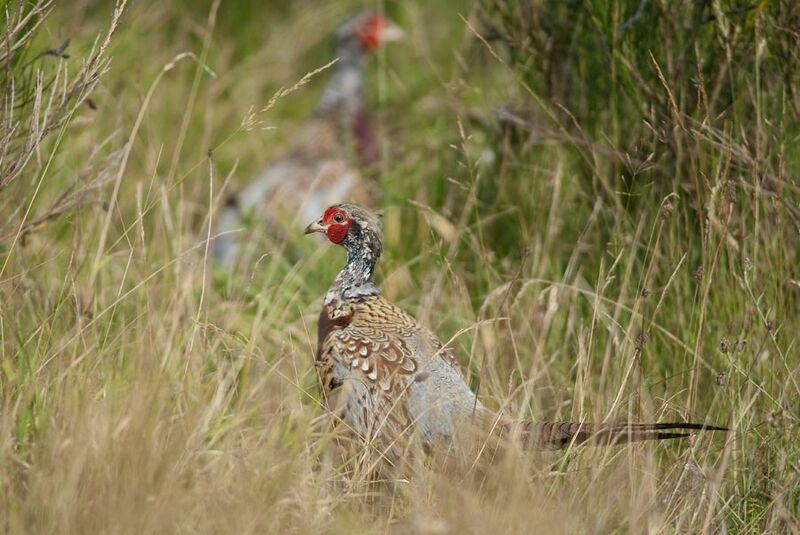 Arnd (Homepage) wrote: Gorgeous capture of the pheasant in its natural habitat. Lighting and colors are perfect!